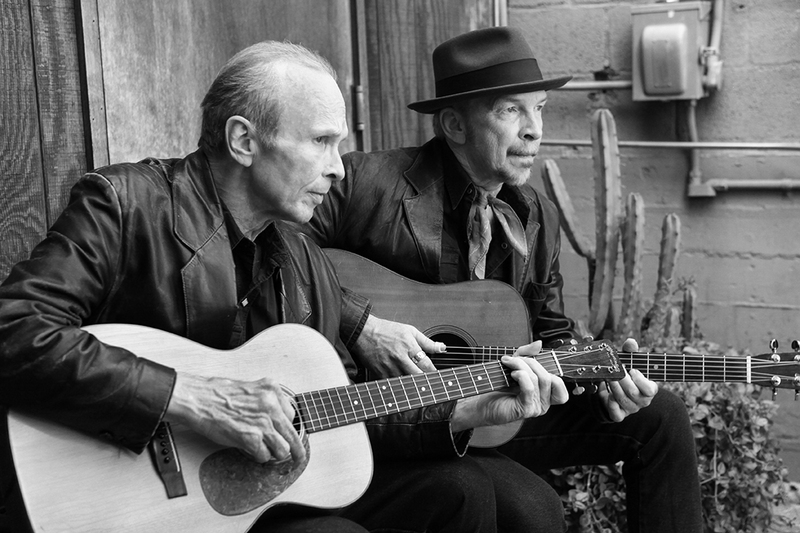 Laurel Canon » Laurel Canon signs Dave Alvin! Laurel Canon signs Dave Alvin! We can’t tell you how excited we are to be working with the amazing Dave Alvin! Dave and brother Phil Alvin’s new album “Lost Time” picks up where their last, Grammy-nominated album of Big Bill Broonzy interpretations “Common Ground” leaves off. Over ‘Lost Time’s’ twelve tracks, Dave and Phil pay homage to a number of artists and songs that had an early, formative influence, in Dave’s words “the masters of the Blues, the most transcendental form of American music.” Everyone from Lead Belly to James Brown to Big Joe Turner is represented on this special, masterfully curated album.